Qingdao University in China’s Shandong Province has joined hands with NIIT to cultivate software outsourcing talent with both theoretical knowledge and professional skills. It’s hard to keep up with the increasingly frequent tech breakthroughs, but it’s even harder to stay current as an IT educator. Which realm of tech education pays off most in the workforce? Qingdao University in Shandong Province decided to get ahead of the game through university-enterprise cooperation. “We were troubled by the fact that our IT graduates were requiring further training after their four-year degrees were proving insufficient for modern enterprises’ needs,” revealed Bi Xiaofen, vice dean of the School of Data Science and Software Engineering in Qingdao University. “Graduate performance is a key metric to evaluate a university’s educational system. Something is wrong if education does not meet the labor demands of industry.” For her, constantly overhauling IT education is an existential necessity. 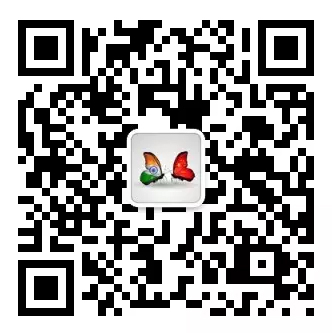 In 2013, Qingdao University joined hands with India’s National Institute of Information Technology (NIIT) Group to improve the quality of the former’s graduates. NIIT Group, a multinational software research and talent firm headquartered in New Delhi, has cooperated with over 150 universities and colleges since it arrived in China in 1997, but a joint undergraduate program with Qingdao University marked a first. The software engineering (outsourcing) program at Qingdao University has been designed based on input from both sides with the university focusing on theoretical courses and NIIT on practical ability. Kamal Dhuper, head of NIIT China, noted that the company has a professional course development team that updates its curricula every 18 to 24 months to ensure students learn cutting-edge software development skills. The university-enterprise cooperation sets out to coordinate between teaching staff and employment personnel. 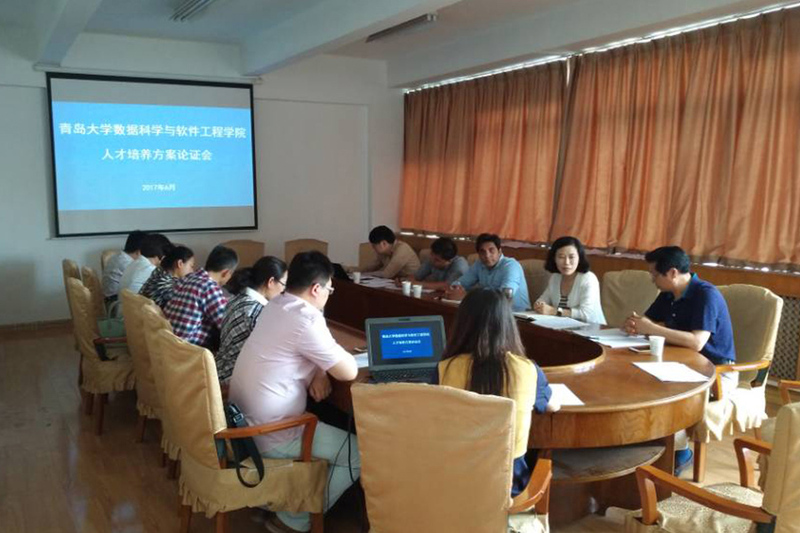 Qingdao University requires strict credential in teaching staff while NIIT has adopted more flexible standards focused on teachers’ practical abilities in software development. More than 20 faculty members from NIIT now work in two specially-arranged offices on the campus of Qingdao University. Song Yuanyuan, a teaching management staffer with the university, makes daily contact with the NIIT team to arrange courses and exams and allocate educational resources. For NIIT’s part of the program, English training happens the first year, after which students are tested on language proficiency. The students with the strongest English have foreign teachers the next year, and others are taught by Chinese staff. Dhuper recalled only about a fifth of the 400-plus students enrolled the first year being comfortable with English instruction and only expected 20 to 30 percent of them to choose it as the teaching language. The numbers, however, tell a different story: It was about half and half between English and Chinese. As planned, students will travel to NIIT’s training bases in their seventh semester of the program, where they will get the chance to improve their practical software development abilities in a real working environment. According to Dhuper, alongside the graduates recruited by NIIT Group this year are students headed to work for tech companies like India’s Tech Mahindra and Chinese tech giants Baidu, Alibaba and Tencent. Some parents have expressed concern that the professional skills development facet of the undergraduate program could prevent graduates from pursuing a master’s degree. Bi Xiaofen thinks the numbers show such fears are unfounded: Over 30 graduates this year scored above the acceptance threshold of their prospective graduate programs, and another nine students were even recommended for post-graduate programs at prestigious universities without an exam. More than 2,500 students have enrolled in the joint program between Qingdao University and NIIT, the largest one of all NIIT’s cooperation with Chinese academic institutions. In the next few years, however, enrollment will drop to 200 to 300 students per year. China’s software industry has seen rapid growth in the past dozen years, and for cities like Qingdao, it has played a critical role in local economic development. Software companies in Qingdao now number more than a thousand, and revenues from the software and IT services industry surpassed 160 billion yuan in 2016.